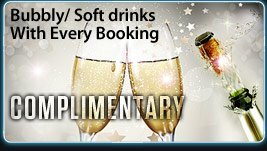 Limo Hire Birmingham offering a outstanding fleet all occasions across the midlands. Need to travel in style? 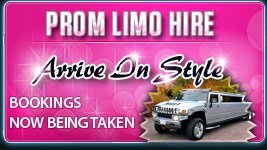 Look no further for limos Birmingham. 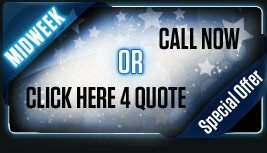 Limo hire Birmingham is becoming more popular and has been over the past years (Krystal Limousines have been part of this). 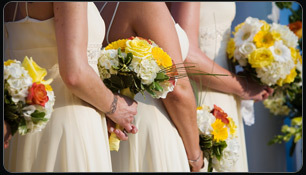 Operating for over 5 years, we provide hire in Birmingham for many occasions. Please view our Limousine section from the above links. 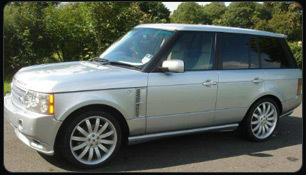 Our fleet ranges from Lincoln Towncars, 4x4 Navigators, "Baby Bentley (C300)” and H2 Hummer.